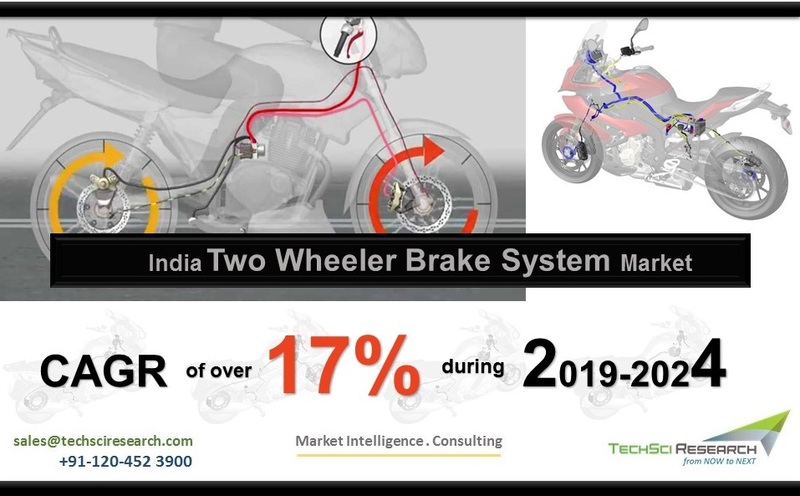 According to TechSci Research report, “India Two Wheeler Brake System Market By Vehicle Type, By Capacity, By Brake Type, By Demand Category, Competition, Forecast & Opportunities, 2014 – 2024”, two wheeler brake system market in India is projected to grow at a CAGR of more than 17% during 2019-2024, backed by rising production of two wheelers in the country. Moreover, growing two wheeler sales, owing to their easy maneuverability and lower carbon emissions, is expected to fuel the market. 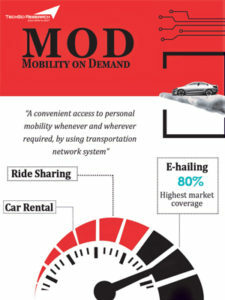 Rising demand for two wheeler taxis, growing traffic congestion, and poor road infrastructure in tier 2 and tier 3 cities are boosting the demand for two wheelers, consequently positively influencing the country’s two wheeler brake system market during the forecast period. “Growing presence of various companies such as Endurance, ASK, Brembo, Rico and Nissin coupled with their continued research & development to manufacture premium and more sophisticated two wheeler braking systems is expected to intensify the two wheeler brake system market in India. Moreover, rising average selling price of two wheeler brake systems and growing sales of two wheelers are anticipated to boost revenue of India two wheeler brake system market players during the forecast period.”, said Mr. Karan Chechi, Research Director with TechSci Research, a research based global management consulting firm. 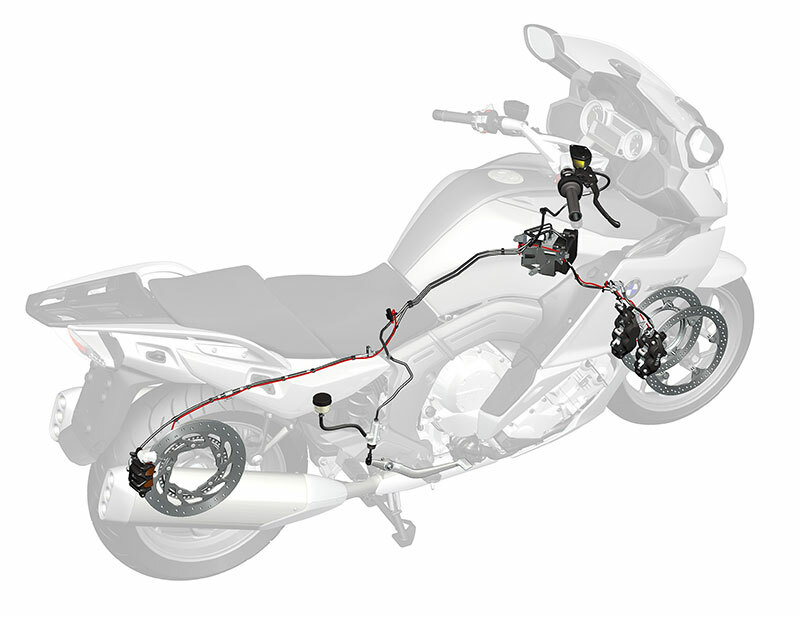 “India Two Wheeler Brake System Market By Vehicle Type, By Capacity, By Brake Type, By Demand Category, Competition, Forecast & Opportunities, 2014 – 2024” has analyzed the potential of two wheeler brake system market in India and provides statistics and information on market size, shares and trends. The report will suffice in providing the intending clients with cutting-edge market intelligence and help them in taking sound investment decisions. Besides, the report also identifies and analyses emerging trends along with essential drivers and key challenges faced by the two wheeler brake system market across the country.